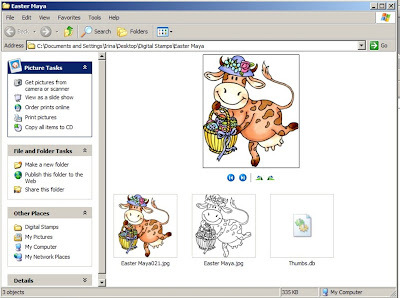 Once you have received an email with your purchased digi stamps, save the file into the desired location on your computer. 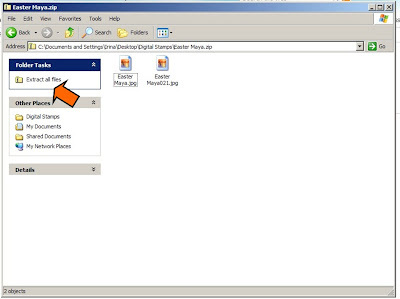 You will be able to open the file in three simple steps!! 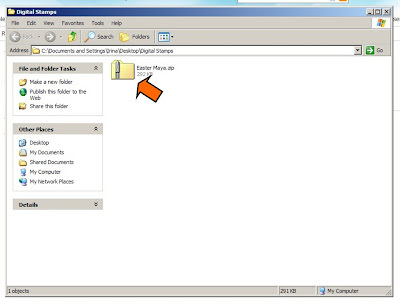 Step One - Double-click on the Zip Folder containing your files . 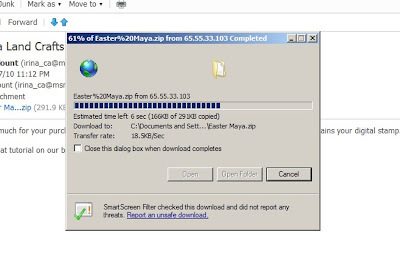 Step Two - Click on "Extract All Files" . you will see files being downloaded.. 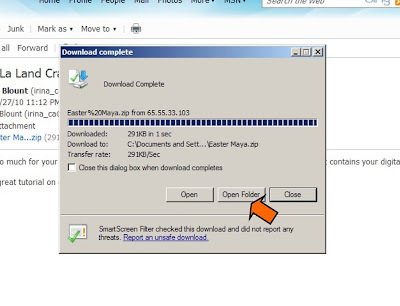 Step Three - Once download is completed, click on "Open Folder" . and here they are!!! Easy!!! If you would like to see the Tutorial on how to use (print) your new Digi Stamps, please click HERE. Copyright La-La Land Crafts. All Rights Reserved. Powered by Blogger.